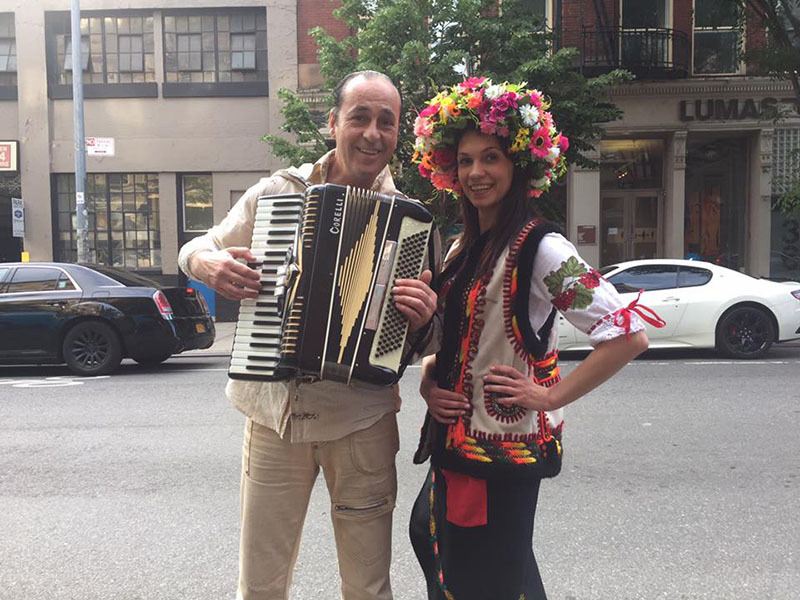 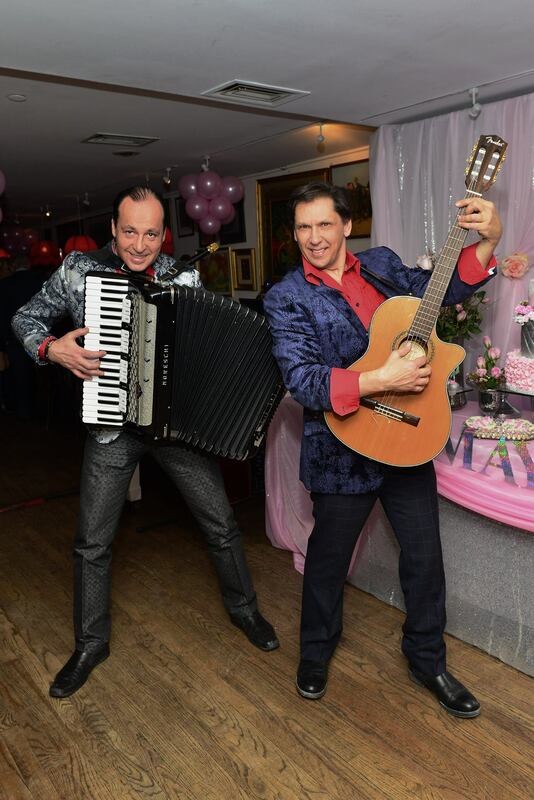 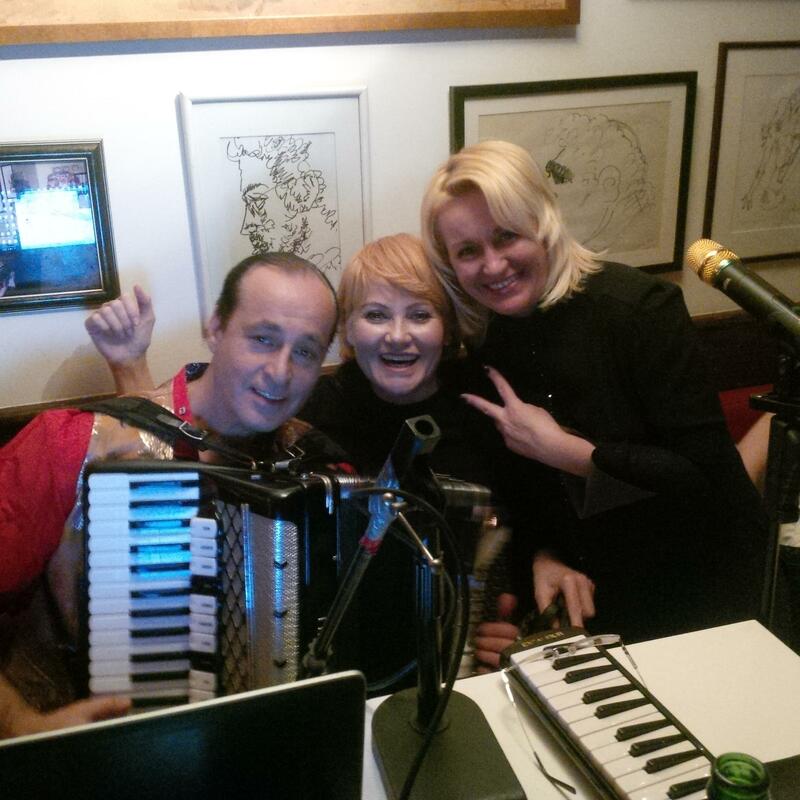 Andrei is the accordion and piano player, composer (Angel, 2007), actor (Alina, 2016) from New York City. He wrote a music for several motion pictures including "Spy Games: The Black Wolf Hunt", director Georgiy Gavrilov and "Postoyannoe Mesto Zhitel'stva", director Georgiy Gavrilov and "The Demon" by Mikhail Lermontov, adapted by Rustem Galitch, director: Andre Dion. 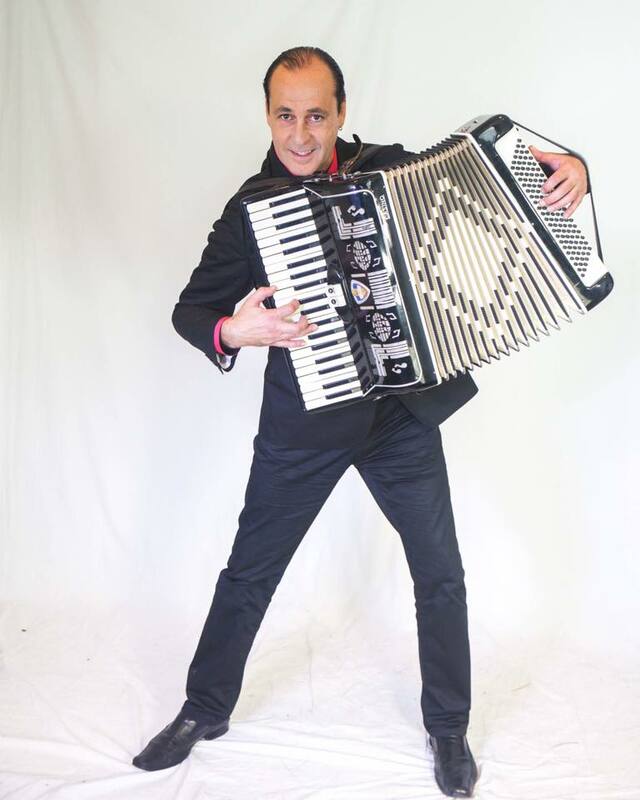 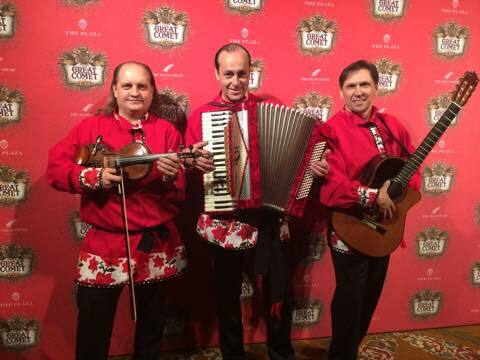 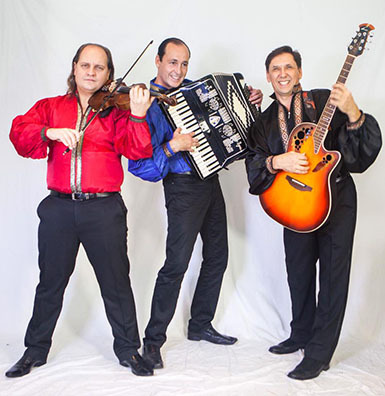 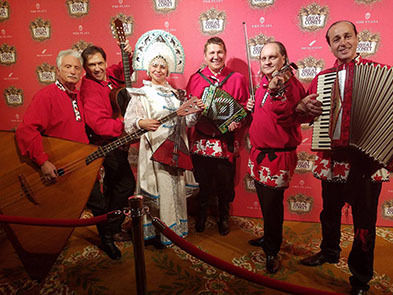 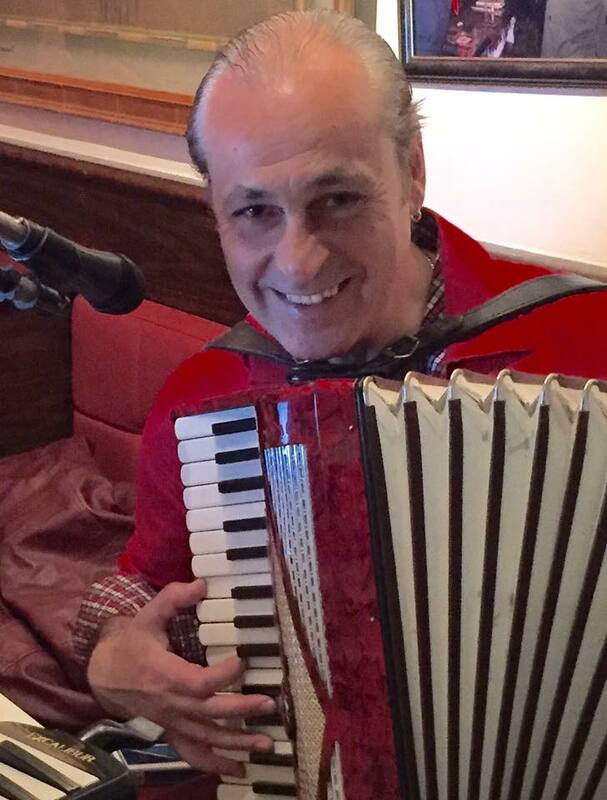 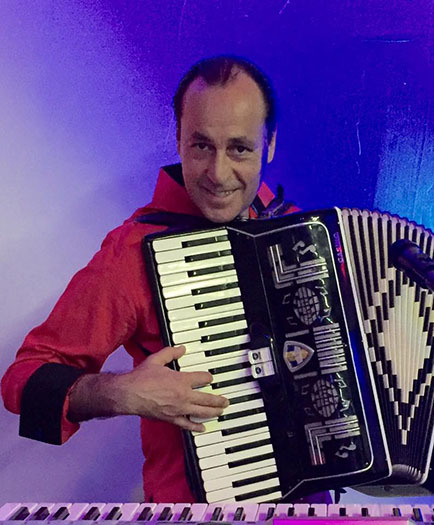 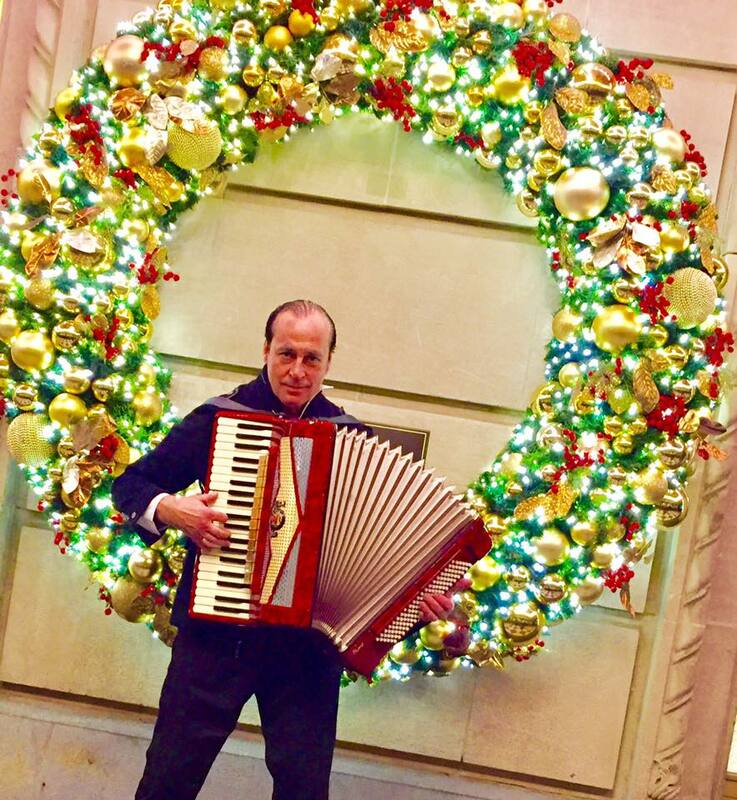 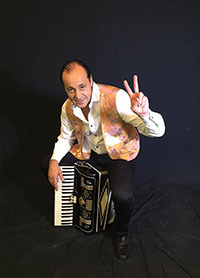 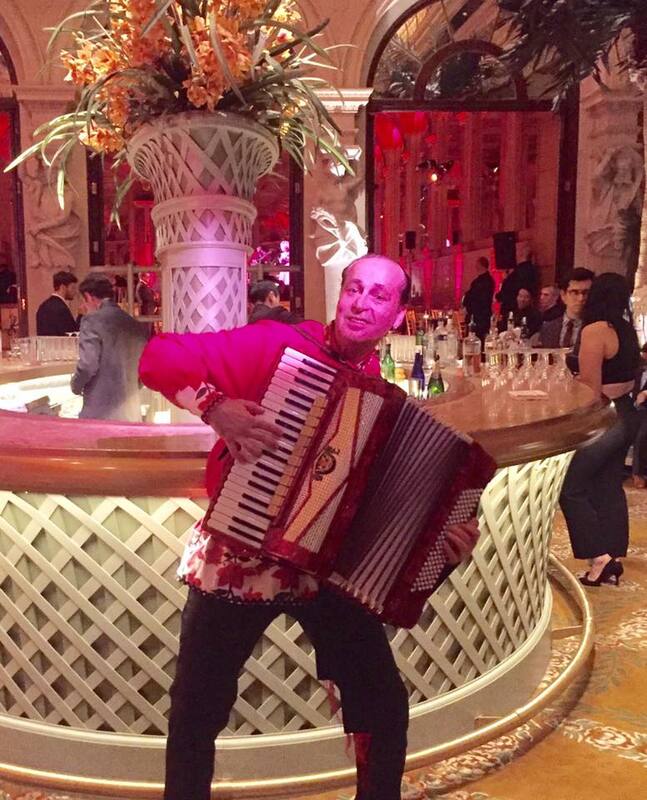 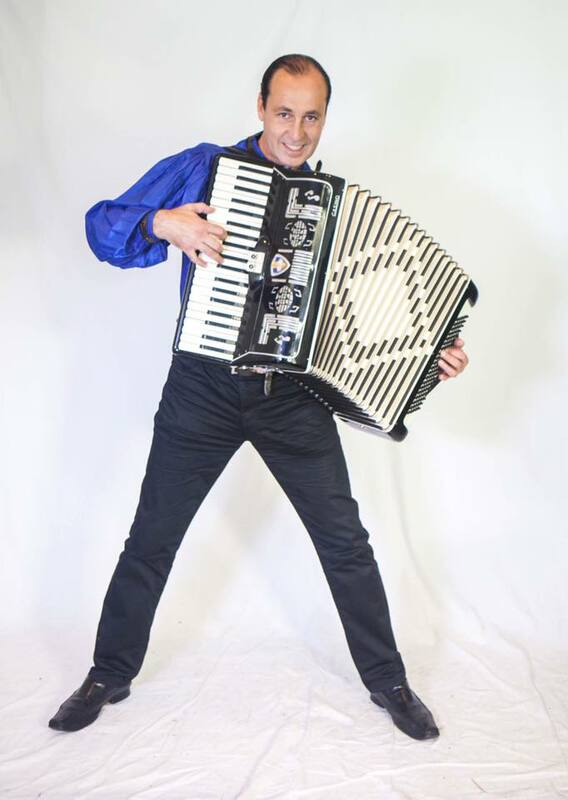 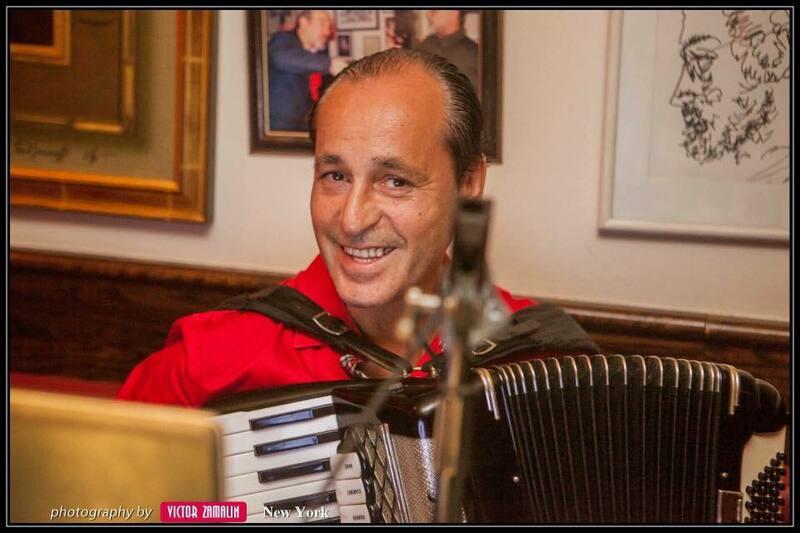 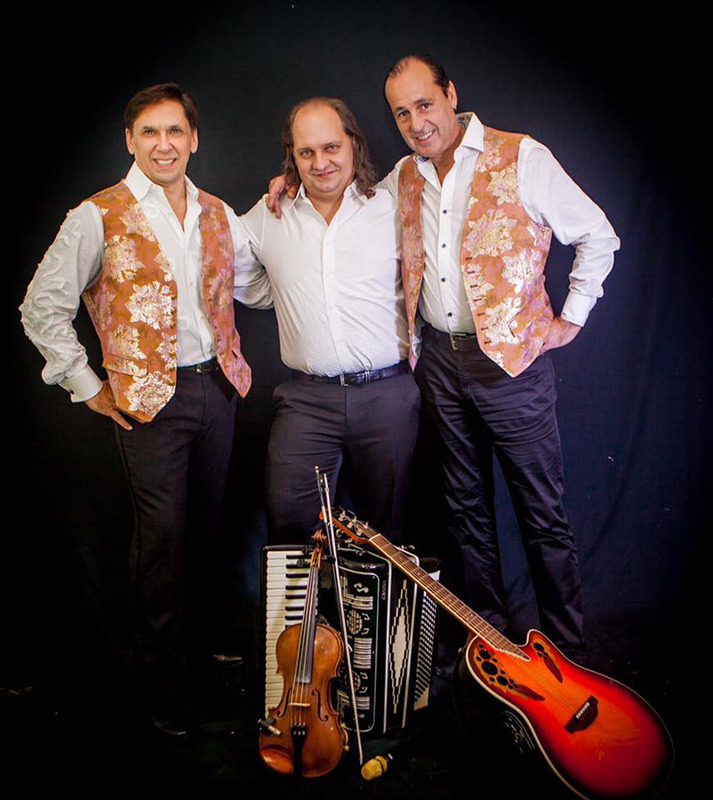 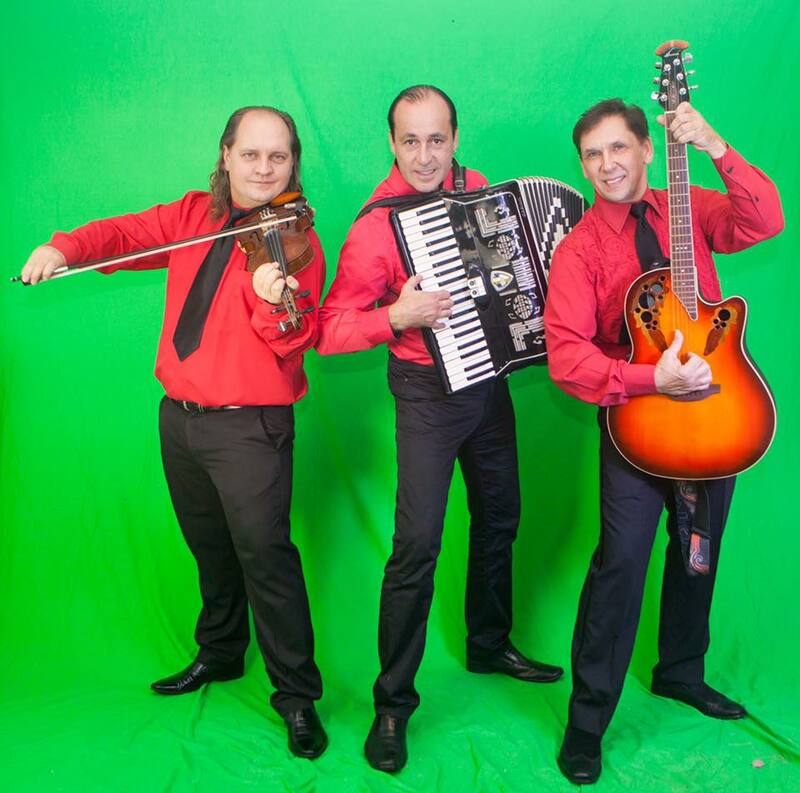 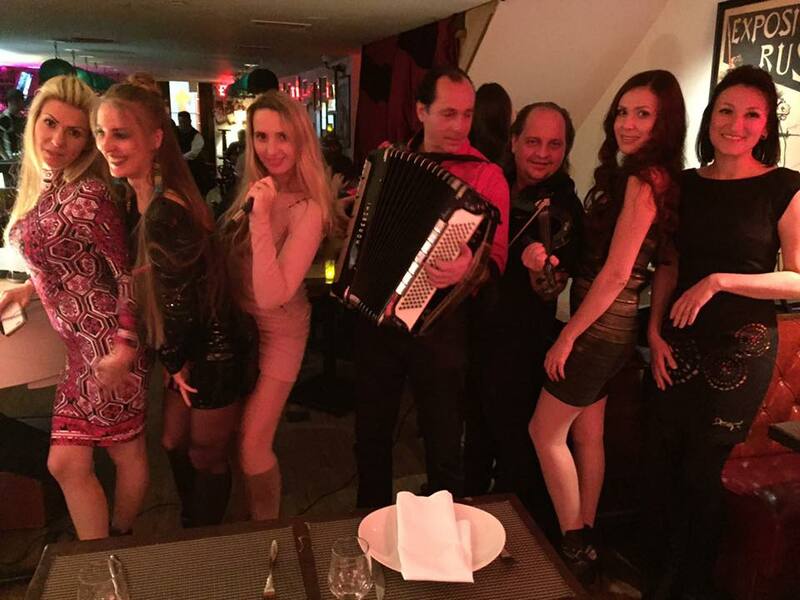 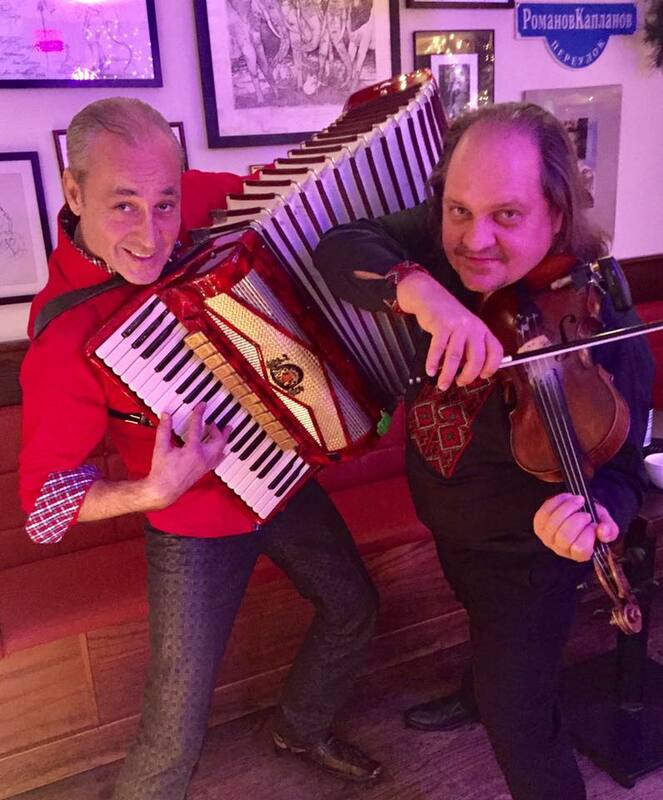 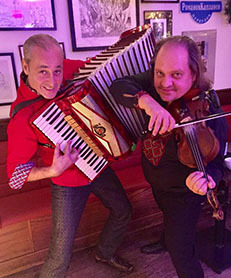 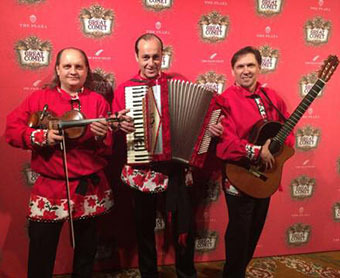 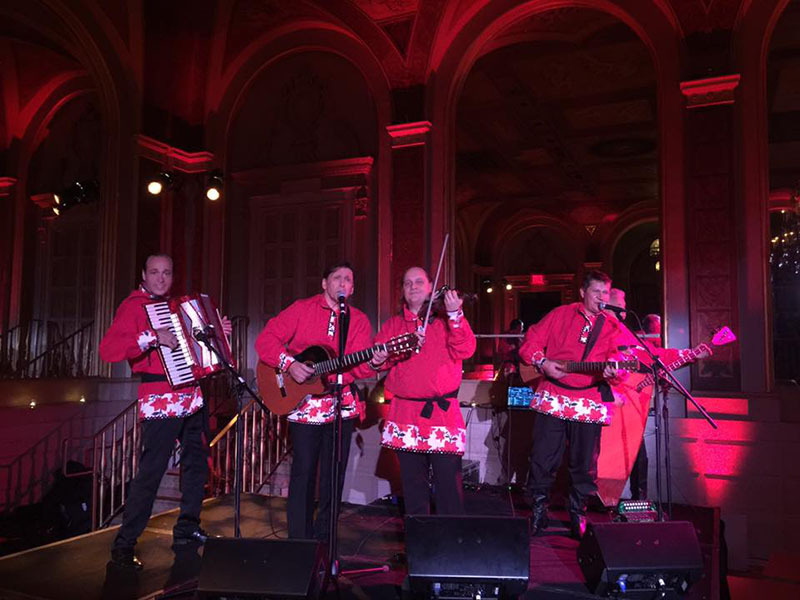 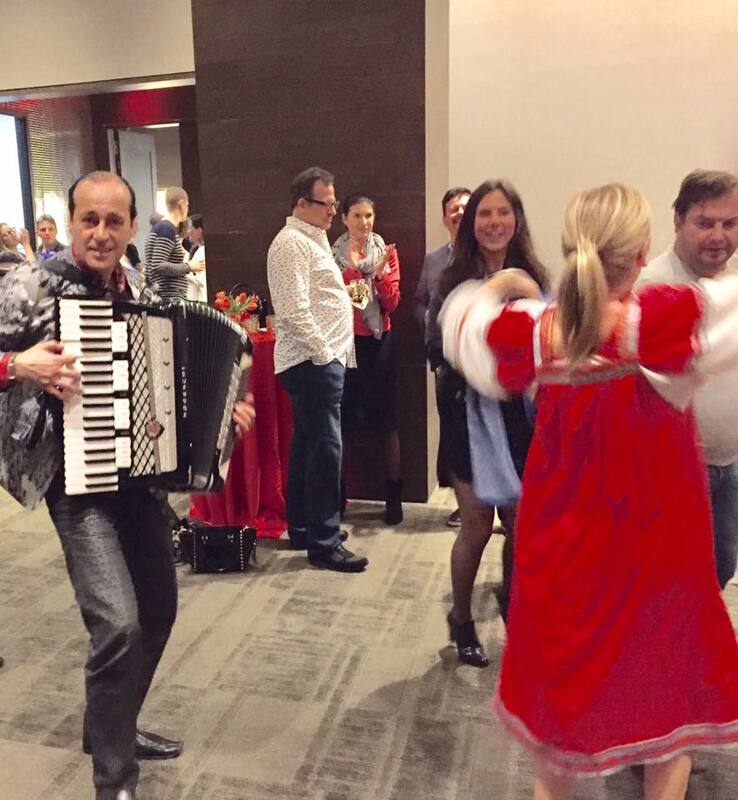 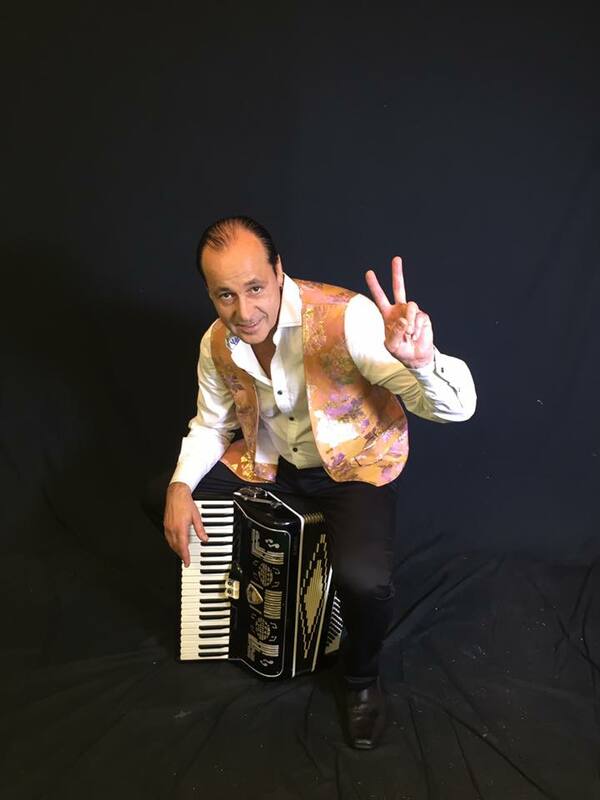 Andrei can play classical, jazz, Russian, Ukrainian, Gypsy, pop and modern music on accordion or piano. 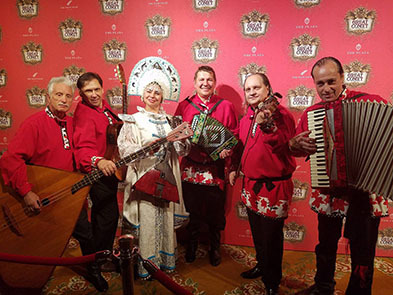 Nikolai - bayan virtuoso from New York City.